Do you like animated film? 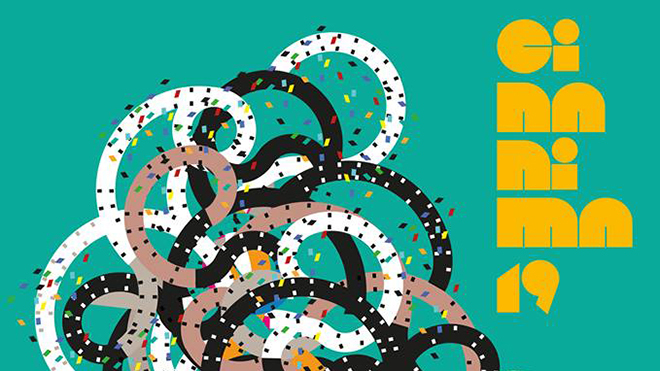 If so, don’t miss Cinanima – International Animated Film Festival in Espinho, south of Oporto. Cinanima is one of the best known and respected international festivals, screening new animation films produced around the world.